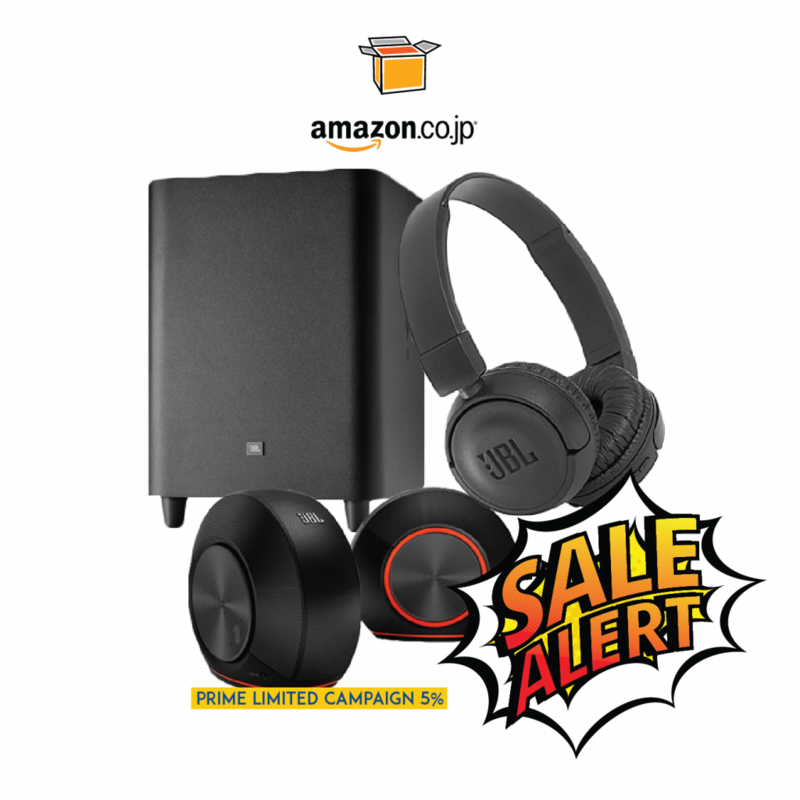 Amazon Japan Prime members can get 5 or 10% off selected JBL or AKG Earphones in this sale until stock finishes time period! Get good quality sound into your ears, especially for those long commutes or boring lectures! But this is only available for Amazon Prime users, so sign up with our Japan warehouse address to take advantage of this opportunity!